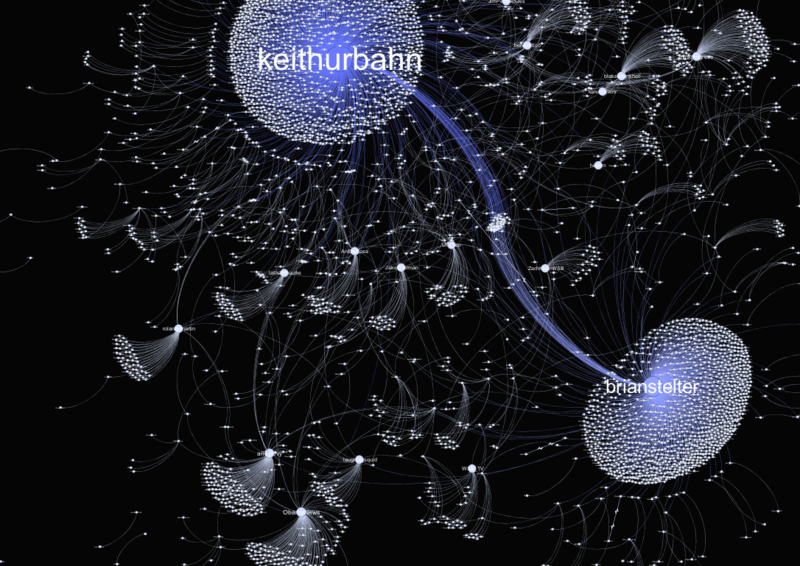 What’s interesting is that Keith Urbahn – while well kown within the political sphere in Washington – was likely not on most people’s radar as he only has 1,016 followers at that time. His tweet however, according to SocialFlow, was retweeted 80 times just minutes after he posted it. What really made his message reach the masses, though, was the fact that New York Times reporter Brian Stelter also retweeted it within this first minute and that other large accounts like @laughinsquid, @ObamaNews quickly picked it up as well (likely because they saw Stelter’s tweet). For a more detailed look at SocialFlow’s analysis, head over to the company’s blog here.